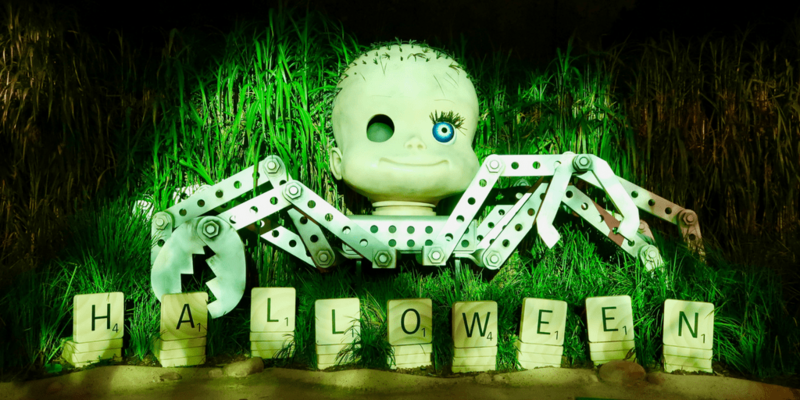 On episode 59 (November 8, 2016) of the TDRNow Podcast, Chris talks all about Halloween at Hong Kong Disneyland! Which includes The Nightmare Experiment (their haunted house), food, merchandise, and entertainment. Find us on Twitter, Facebook, iTunes, Stitcher, Player FM, and Google Play Music! Crowd forecast (brought to you by TDRNavi) looks at the crowd levels for the week of November 7, 2016. 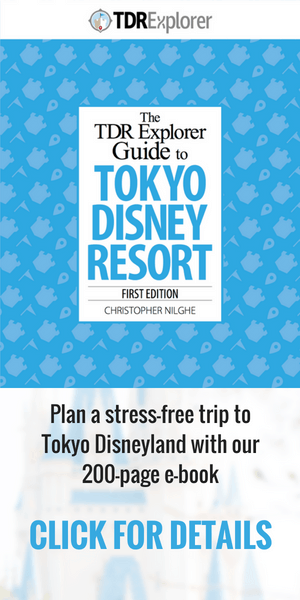 This week’s listener question asks about getting to the resort from Haneda Airport (we also tell you how to do this from Narita Airport too). Our tip of the week tells you which shows you can’t miss at Hong Kong Disneyland. Send us your questions to contact at tdrexplorer.com.